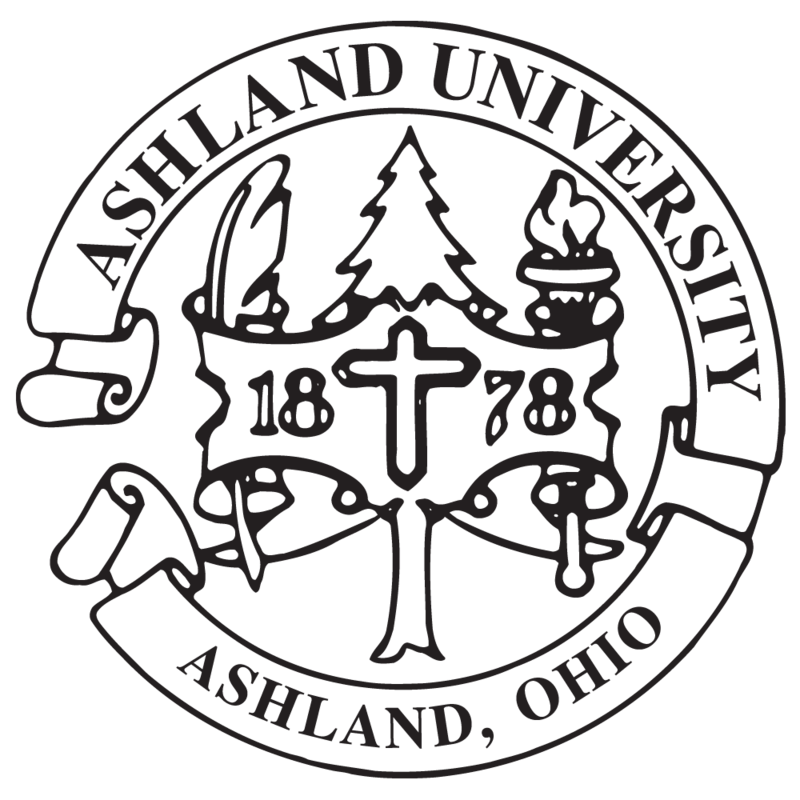 Ashland University received much media attention from its announcement on August 27 that it will cut tuition more than $10,000 for undergraduate students in 2014-15. WKYC-TV 3 in Cleveland and WCMH-TV 4 in Columbus both did news segments on the price reduction, while the Cleveland Plain Dealer and Columbus Dispatch did extensive articles. The price reduction was picked up by Associated Press and newspapers, radio stations and TV stations throughout the country ran articles or covered the announcement.